Nickelback’s new album, “No Fixed Address”, has landed a Top 5 US chart debut. Billboard reports the project sold 80,000 copies in its opening week to enter the Billboard 200 album chart at No. 4. The Canadian rockers’ previous studio effort, 2011's “Here And Now”, debuted and peaked at No. 2 with 227,000 sold. 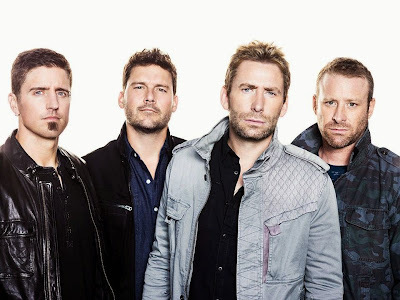 Nickelback will play a 6-month tour of North America in support of the record, with shows starting February 14 in Allentown, PA.